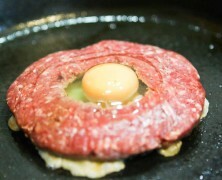 Home » Posts Tagged "burger"
Beef burger with an Egg centre anyone? 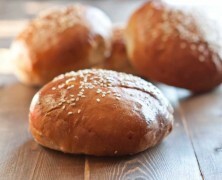 Soft, buttery and slightly sweet burger buns. 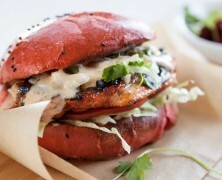 Secret ingredient burgers that are bursting with flavour.